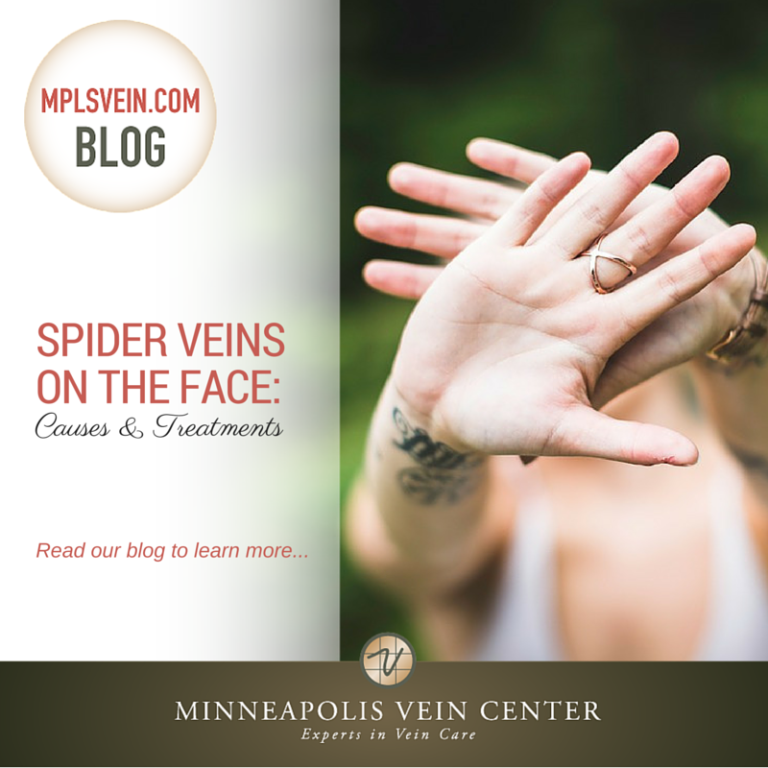 Spider veins on the face, also known as Telangiectasias, are most often found around the nose, cheeks and chin. Some people may have no symptoms other than the appearance, while others may notice pain or itching around the area. 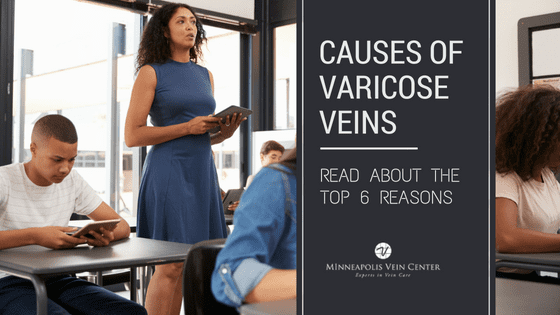 While most cases of spider veins on the face are no cause for concern, the condition could be caused by an underlying disease. Your doctor may conduct additional testing to rule out more serious diseases including hereditary hemorrhagic telangiectasia, Sturge-Weber disease, spider angiomas, or xeroderma pigmentosa. Tests may include blood tests, CT scans, liver function studies, MRI scans or x-rays. 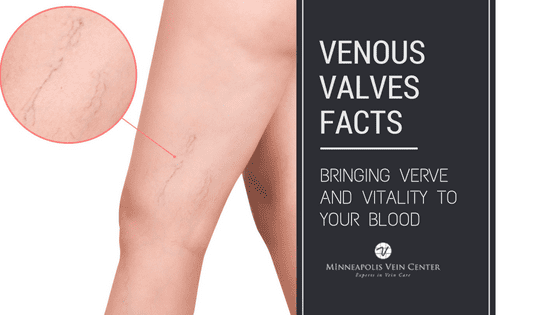 Veinwave ™ is an innovative technique used to eliminate spider veins on the legs and fine thread veins, known as telangiectasia, or spider veins. Using a painless walk in walk out procedure, there is little risk of significant bruising, scarring or pigmentation. Results are often visible immediately after treatment. Some patients with very sensitive skin may suffer minor redness, which usually disappears within a few days. 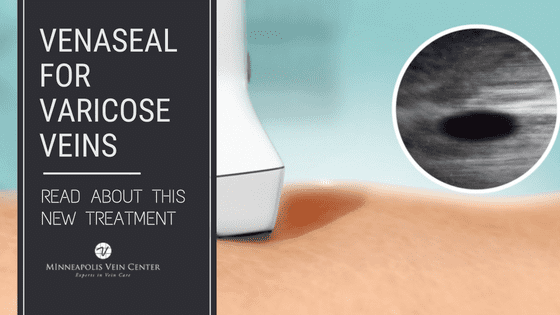 Excessive or unprotected sun exposure to the face should always be avoided, but it should especially be avoided for at least two days after a Veinwave™ procedure. The procedure may be performed more than once to achieve desired results. 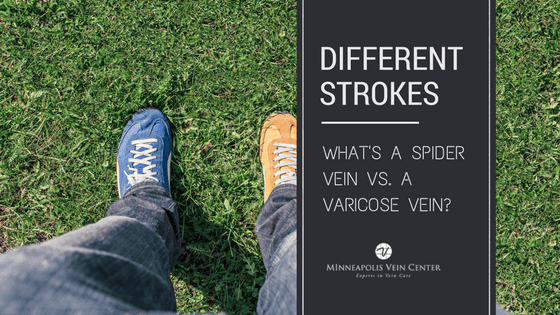 If you have questions about treating the spider veins on your face, make an appointment for a vein consultation with the interventional radiology experts at Minneapolis Vein Center. You can learn more about your condition and the treatment options available to you. To schedule your appointment today, call us at 763-398-8710.